Rich with precious ingredients. Inspired by ritual. 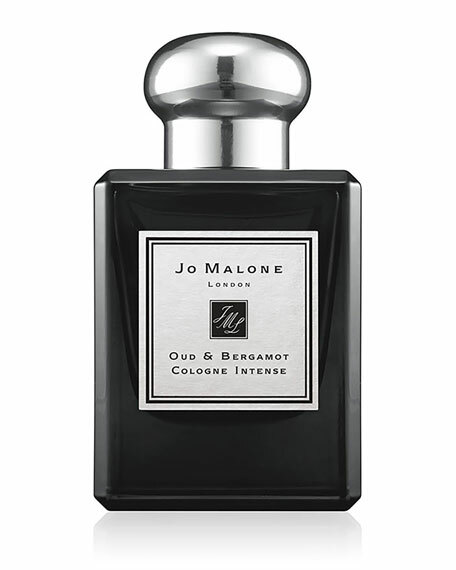 Cologne Intense takes a different approach to fragrance. Five deeply sensual scents. Each with a delicious, even dangerous edge.